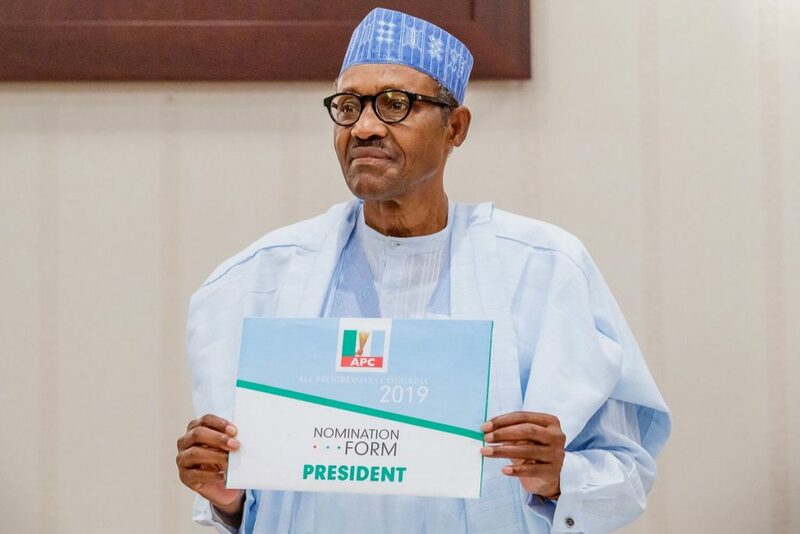 The Bishop of the Diocese of Ondo, Church of Nigeria (Anglican Communion) Stephen Oni , has said the nation needed a young and visionary person to become the next President of the country and urged President Muhammadu Buhari to drop his re- election bid in 2019 . He lamented that some politicians in Nigeria had overstayed their time in office and refused to leave the political offices for the younger generation, identifying the trend as one of the problems the country was facing . Bishop Oni stated this at the order of service for the investiture and installation of a new chancellor and other officials of the Cathedral Church of St Stephen, Oke - Aluko, Ondo, Ondo State . 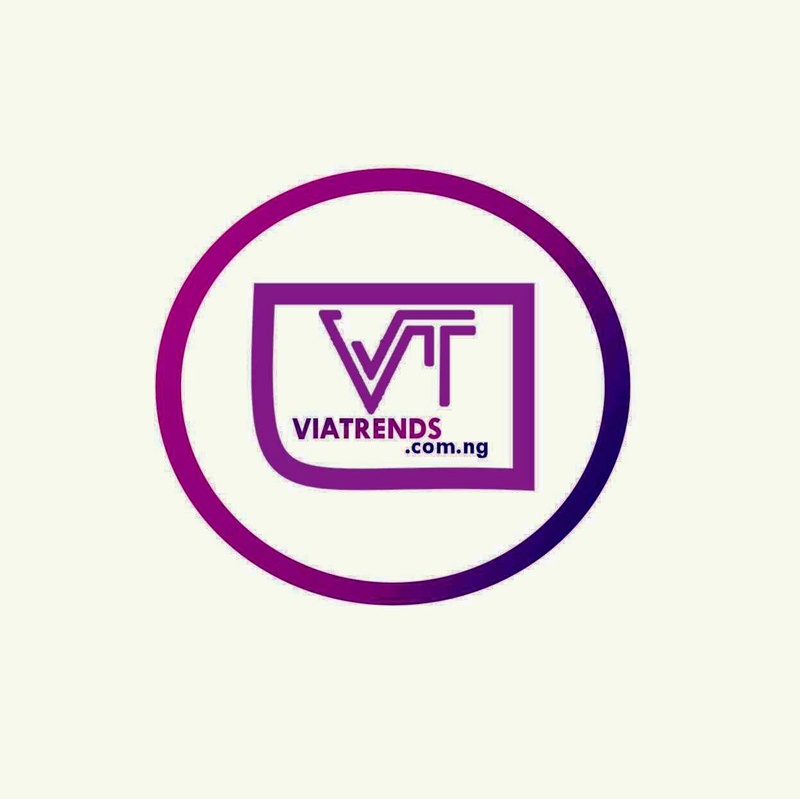 At the ceremony , a Federal High Court judge , Justice Obayomi Taiwo, was invested as the Chancellor; Mr Ayodele Akintunde (SAN ), as the Deputy Chancellor; while Mrs Yejide Ogundipe and Mr Olu Adenodi were reappointed as registrar and deputy registrar respectively. In his charge , titled, ‘Responsibility, not title, ’ the cleric lamented the recycling of old politicians in power at all levels of government in the country, saying politicians go to any length to perpetuate themselves in power . “I don ’t expect any 75 to 80 years old still in government, what are they doing there ? When will they give their children a place ? The age of youthfulness is between 25 , 30 and 40 ; who will want to employ in a bank a 75 - year - old man ?